Over the weekend we welcomed Kathy, straight off the plane from the UK, who will be joining us for the rest of our adventure, down the WA coast, through SA and across the great ocean road back to Sydney. 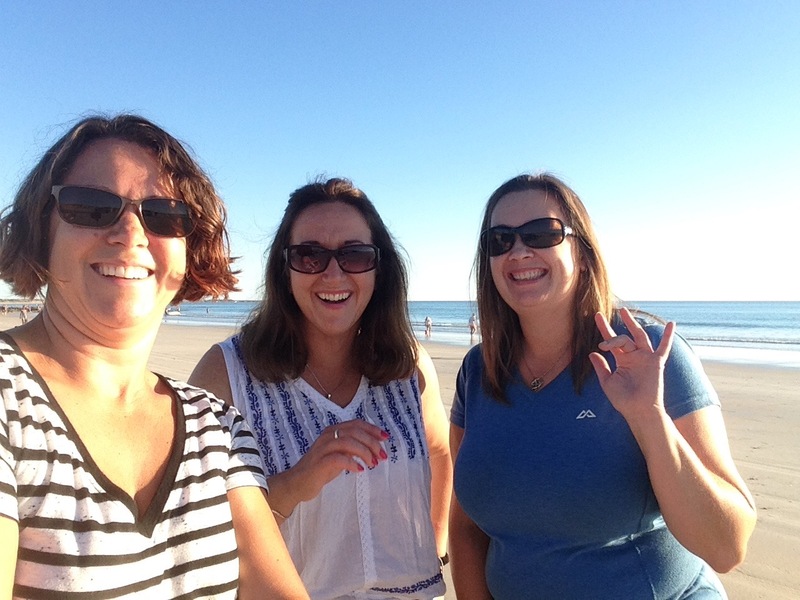 Today we all setup camp at a local caravan park, took the car down on Cable Beach for sunset and generally eased Kathy (and ourselves again!) into the camping life. 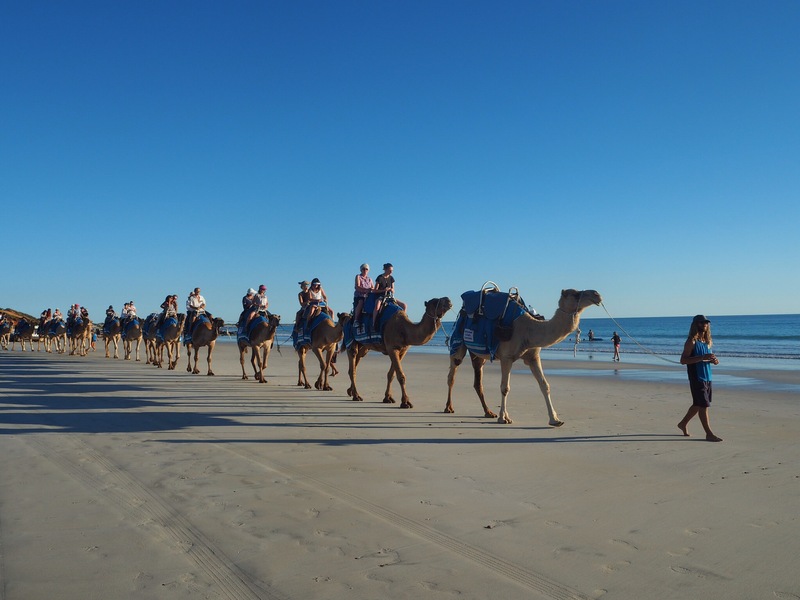 We have a few days in Broome to see a few more sights before we start the journey South on Friday. We all cant wait to get exploring and photographing. While spending some time in our tents recovering from the heat and or walks of the day during our Gibb River Road adventure, here were some random thoughts on the camping life. Feel free to add your own in the comments section! Men talk more than women at campsites – mostly about cars and gadgets! Termite mounds can be scarily big! I am sure there are plenty more – we will check in with our new camper Kathy in a month to add to this list!